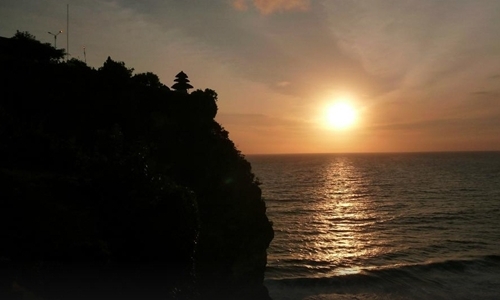 Bali is one of island in Indonesia that well known in the world. 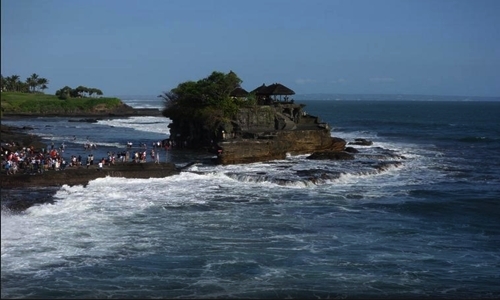 Bali island has an unique characteristics that able to attract visitors to come to Bali, even Bali become a place of their main destination. 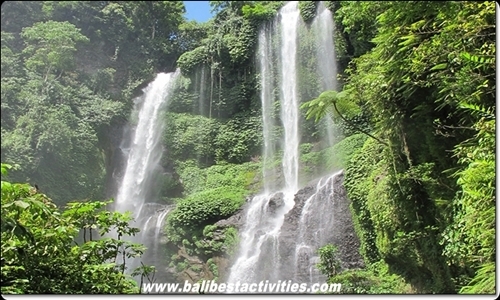 Bali is a province in Indonesia, Denpasar is name of the capital of the province of Bali. 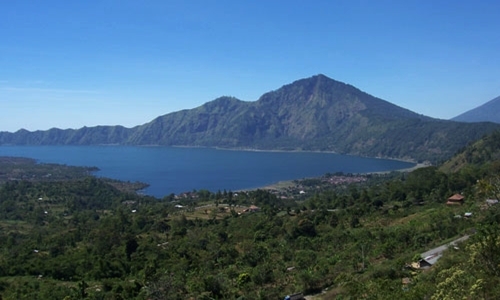 Bali has an area 2.232 mi2, founded: 1.343 with total population of 4,225 million (2014). 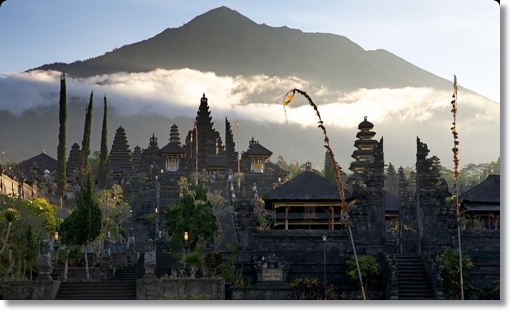 Bali is famous for its culture, customs and hospitality. One of the organizational system that is still maintained until now called Subak. 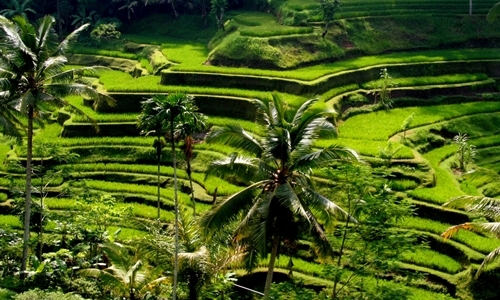 Subak is a community organization in Bali which specifically regulates the irrigation system used for rice farming. 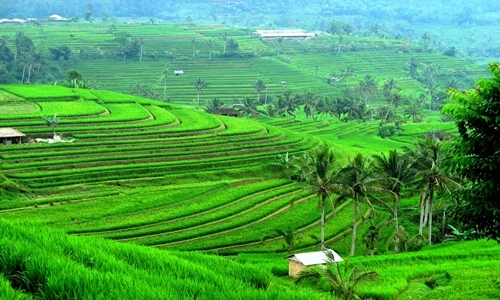 Even Subak (Balinese Cultur Landscape) has been recognized by UNESCO in 2012 as a world heritage site. In addition Bali has beauty of culture, Bali also has a beauty of nature capable of attracting visitors is increasing every year. The beauty of nature offered ranging from the mountains, countryside and sea views. 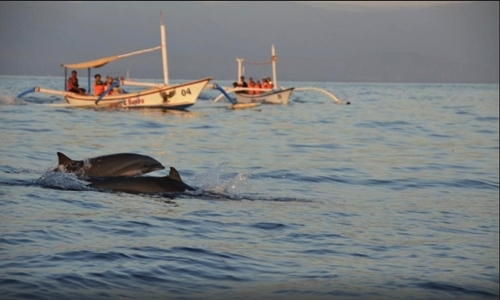 How to explore Bali Island ? 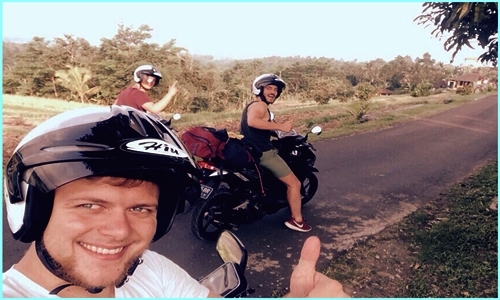 Yes, book Bali tour is one of best way to explore the island of Bali. 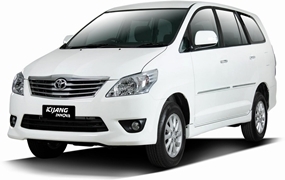 Many tourism services that offer tour package that price is very competitive, around US$ 40 – 60 / car max 7 persons. The price based on tour itinerary and distance you wish. Tour packages offered in general is Full Day Tour with duration 8 – 10 hours, Half Day tour with duration 6 – 7 hours and Combination Tour with duration 8 – 10 hours. Other Popular Bali tour package that you can book such as: 2 days 1 night Bali tour, 3 days 2 nights Bali tour, 4 days 3nights Bali tour and 5 days 4 nights Bali tours, which is all the package has been well designed. At today’s tourists almost all of them carry a cell phone. And it is equipped with a google map application making it easier to do day trip. In this case a lot of tourists who rent a motorcycle with a reasonable price from $8 – $25 based on the type of motor that hired. This option is good for those of you who want vacation by yourself or your partner. But for a family is not recommended. Many tourists choose rent a car + driver during holiday in Bali, due to they do not want to waste the times in the street because the loss of direction considering the limitations of vacation time. So they choose to rent a car + driver is the choice. Many of the benefits that you can find here, that besides the time is efficient, you also feel comfortable during journey. Kuta, Legian and Seminyak famous for family traveling, close by everything like bar, shopping center, night life and restaurant. 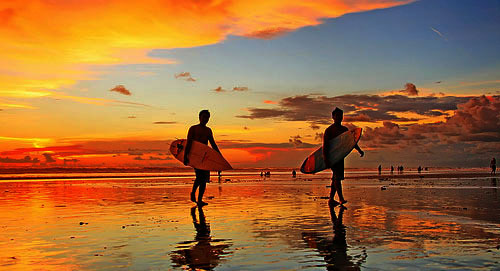 Kuta, legian and seminyak is busy tourist places then the other places in part of Bali. Kuta beach is main destination in this places, very busy beach every day. Activities that you can do is surfing, swimming, and sun bathing. Night life located in Legian near of Legian memorial open until 3 am. Poppies lane 1 and 2 is famous for cheap accommodation, a lot cheap hotel around here the price around US$ 15 – 45/ night, good for you who are low budget. Many tourist backpacker stay in this places. And then Seminyak second one busy places after Kuta, mainly in Seminyak Square on jl. Kayu Aya, Kuta Utara. A lot branding shop offer high quality and the price is a bit expensive then Kuta. This places famous for the restaurant, like: Kudeta, Metis, Potato head, la lucciola and many other. High recommended to book a table before come here. Accommodation in Seminyak is bit expensive then Kuta and Legian, offer 4 star hotel and a lot private villa around here. Nusa Dua offer comfort accommodation, a lot 5 star hotel around here, private beaches, far from busy activities, far from traffic jam. Activities that you can do in this places is water sport activities in Tanjung Benoa beach. This place is famous one in Bali for water sports activities. 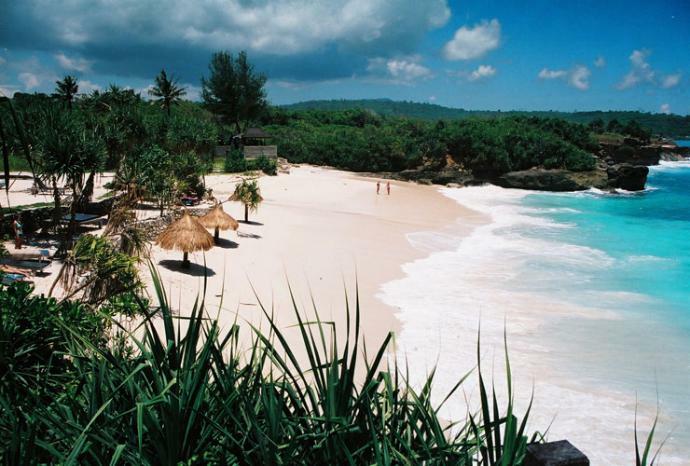 Beside that Nusa Dua area offer pristine beach such as Geger beach, Pandawa beach that you can visit and enjoy your day in the beach. 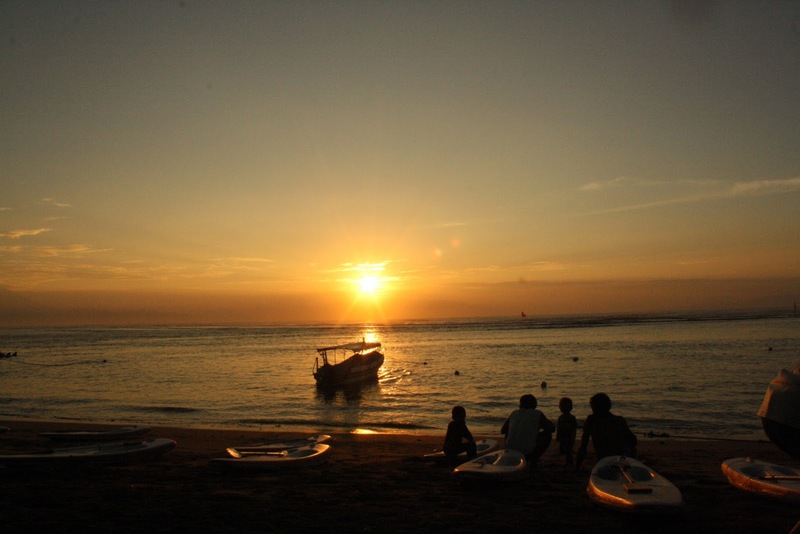 Sanur is offer comfort accommodation after Nusa Dua, nice beach and popular with sun rise beach. This place is bit quite then Kuta and Seminyak. A lot restaurant nearby, but not many thing to do around here, cycling is best one for thing to do around here. 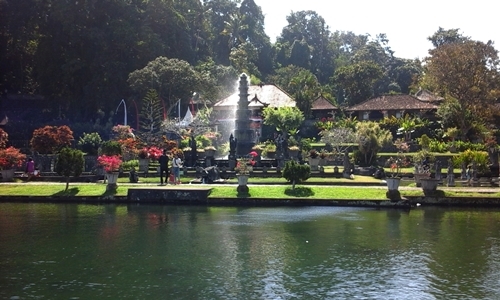 Ubud is small city town popular with center of art, social life and beautiful landscape. Ubud offer comfort accommodation with Balinese style with rice terrace and valley views, a lot things you can do here such as: visit countryside with cycling tour, visit Ubud Art Market, Gallery, Painting, see Balinese dance performance, rafting adventure, Balinese cooking class and still more.